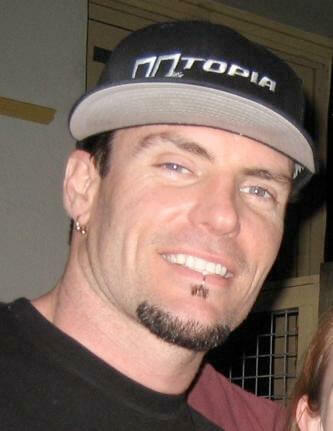 You can't appreciate the 90's without knowing who Vanilla Ice is. Love him or hate him "Ice, Ice, Baby" will always be a crowd sing along song, and stuck in your head for days after hearing it. Vanilla Ice is back with his 90's vengeance and taking the stage during the I Love The 90's concerts coming to a city near you. Take a trip back to the 90's with performances by Vanilla Ice, Salt N Pepa, Color Me Bad, Coolio, Rob Base, All 4 One and so many others we all know and love.